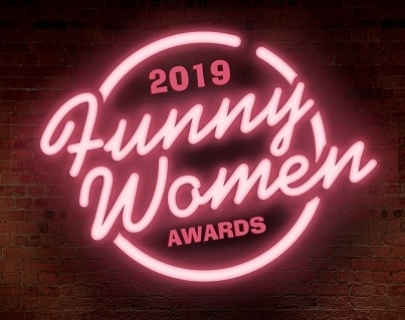 Join us for the Funny Women Awards Showcase, headlined by Gabby Best and featuring a hand-picked selection of alumnae from previous Funny Women Awards who have since gained the attention of the wider industry and now perform professionally. Full line up to be announced. Want to make a day of it? Buy a ticket to the Showcase and get a ticket to the Midlands Heats at 5pm for just £5. The discount will be applied automatically at checkout when a ticket to both the Showcase and the Midlands Heats is added to your basket. 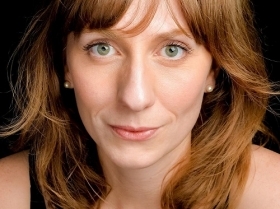 The Funny Women Awards were established in 2003 and have become a key fixture on the UK’s comedy calendar. 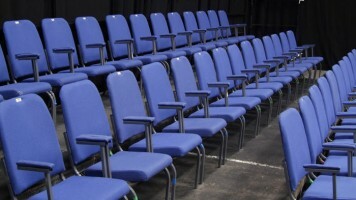 The Awards have become an important launch pad for many talented performers. 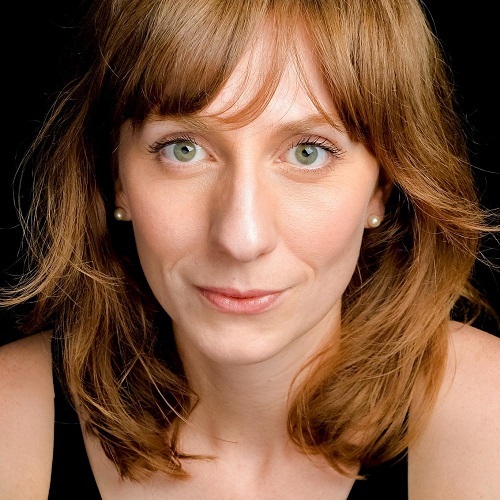 Past Awards alumnae include Katherine Ryan, Zoe Lyons, Susan Calman, Kerry Godliman, Sara Pascoe, Bridget Christie, Sarah Millican, Rachel Parris, Desiree Burch, Jayde Adams and many more.